We’re partnering with Bellingham Covenant Church for this exciting benefit concert. 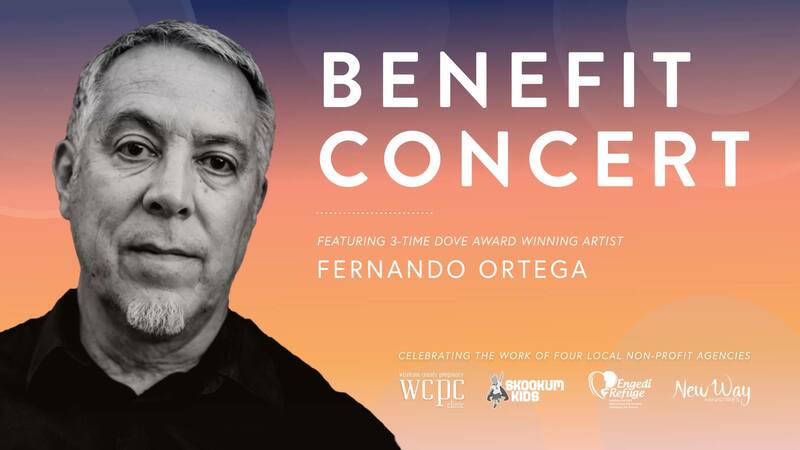 Join us in worship with 3-time Dove Award-winning artist Fernando Ortega as we celebrate the work of four Whatcom County nonprofits. 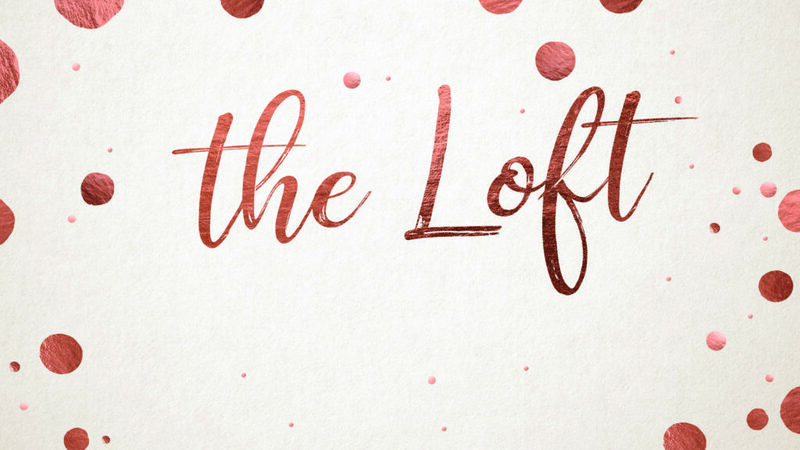 All proceeds of the event, including tickets sales, will benefit Engedi Refuge Ministries, Skookum Kids, New Way Ministries, and the Whatcom County Pregnancy Clinic. Please note that this event is not affiliated with Cornwall Church and tickets are available through an outside source.